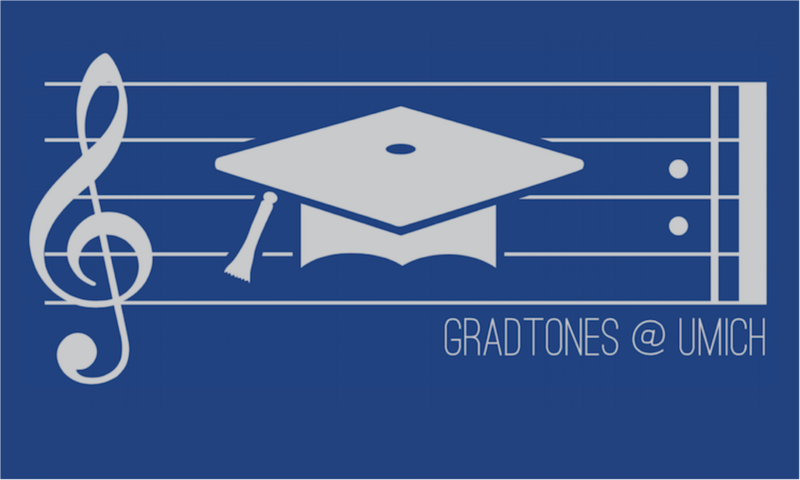 GradTONES has been hibernating for most of December and January, but we’re officially back in action and looking for new members! Our auditions for the Winter 2019 term will be held on Thursday, January 24th from 6:30-9:30pm. You can find more information about auditions at the “Auditions” page here on our website and you can sign up here. ☺️ We can’t wait to see lots of new shining faces!